Rose is part of the old farmhouse at Trevathan, originally home to our grandparents and the largest of the three-bedroomed cottages. 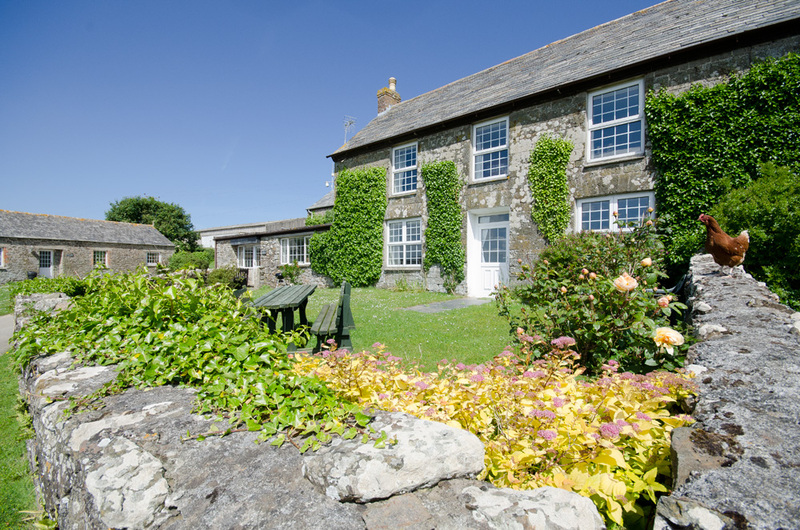 It was built as an addition to the original L-shaped farmhouse in approximately 1735 and you can read more about it in Henry’s History. 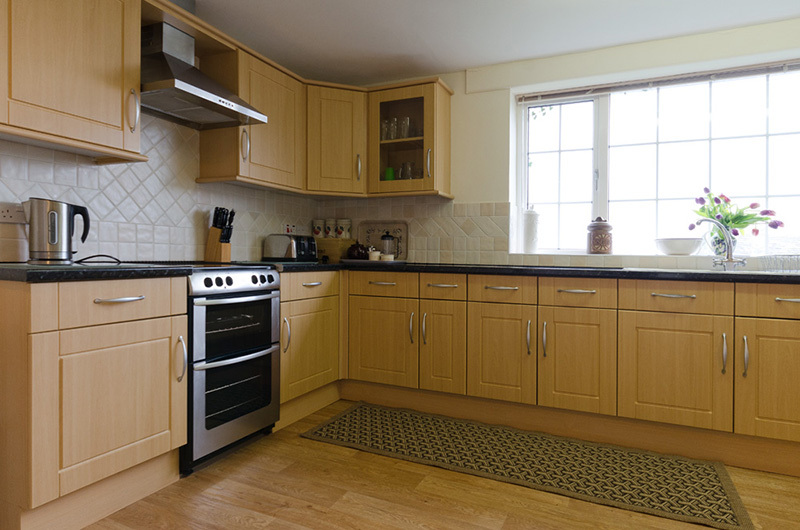 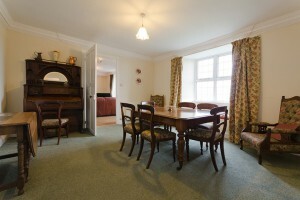 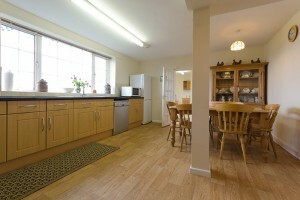 Large family kitchen which leads through to a separate dining room with woodburning stove. 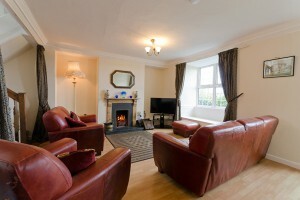 The lounge has an open fire and a door to the enclosed garden. 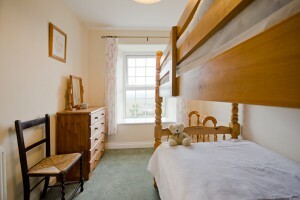 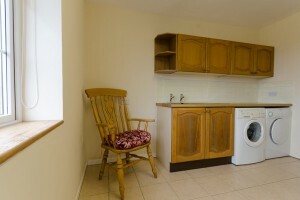 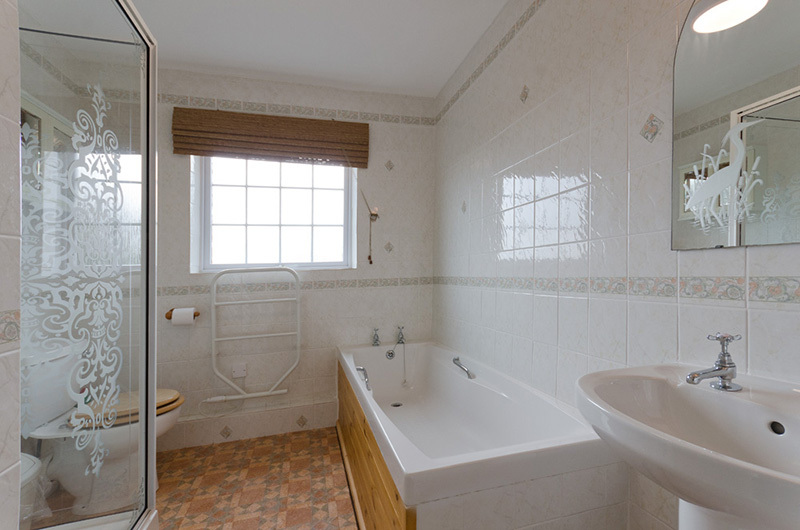 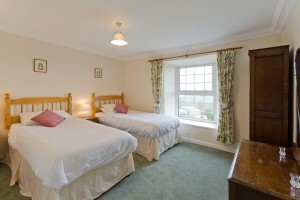 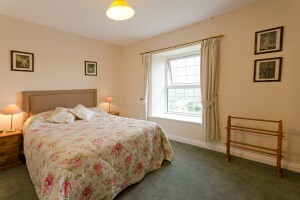 There is a large utility room, perfect for all your farming/cycling/surfing gear, with toilet. Large farmhouse style kitchen with kitchen table, separate utility room, traditional dining room and cosy lounge with open fire.